So it's Cal's birthday party this Saturday. We're going to do exactly what we've done for the past two years, which is to go to the local municipal pool, get a wad of pizza (appetizing to refer to it as a "wad," I know), and let the kids go crazy. Do you want to see what I got for party favors? Yes you do. YES YOU DO. Also, Whoopee Cushions, which I found a great deal on last night, after which I tweeted abundantly on flatulence related humor. I particularly like the helpful diagram (one presumes for prudes who have never seen a Whoopee Cushion) including the little word bubble that insists: "POO." See, the thing with party favors is: I know they're kind of a waste. Kids play with them for two seconds and then they end up in the footwell of your car or at the bottom of the toy chest or soggy after a rain in the front lawn. I have plenty of post-other-kids-party detritus cluttering up my own house, so every year I think: I just shouldn't do favors this year. But then every year when I give out favors anyway (last year it was pencils and stickers and handfuls of leftover candy--I can't remember from which holiday, I'd like to think it wasn't Halloween but it well may have been) and it just makes the little guys so damn happy. So what's a couple more dollars thrown in the direction of your local party crap store for that kind of joy? It may well be just a gimmick, or at best a brief thrill, but at any rate the joy is full-bodied and genuine, and that's something we all need more of in our lives. So...pass the Whoopee Cushions, and viva los farts. I so could go for a wad of pizza and a woopie cushion about now! So did you title your post "favoritism" because you completely forgot Mack's birthday, and are making a fuss over Cal's? That's where I thought you were going, BTW. I'm not trying to be mean - I totally accepted your explanation about being so busy and Mack being too young to know the difference back when you posted about it. happy birthday to Cal (and belatedly to darling Mack). Re: Favors. My sister's b-day is in the summer, and her parties used to consist of everyone going into the back yard and tie-dying t-shirts...and then the t-shirts were the party favors. No, favoritism was a pun on "favors," not that I favor Cal over Mack. I forget both of their birthdays equally. I guess I'm the Grinch that stole the Birthday Party. I've never been able to get behind favors. 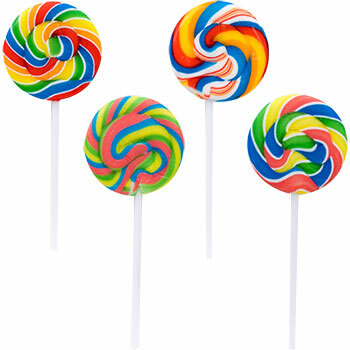 I bring the kids to my house, sugar 'em up, let 'em run wild and then hand them back to their parents. Obviously, I'm the most popular parent on the block. My kid got a whoopie cushion at a 4th birthday party recently, and she whoopied the hell out of that cushion. She whoopied that thing so much it eventually cracked and she taped over the crack and it cracked more and we had to throw it away. So, thumbs up on the whoopie cushion favor. Pro tip: use a straw to blow it up. It smells like Satan. 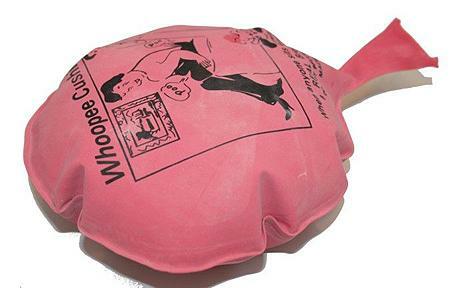 My 50-something husband recently found a whoopie cushion during a sort-through-our-junk clean-up. Surprisingly, the rubber was still intact and the thing provided him with lots of fun, which included some minor traumatizing of the dogs. And yes, I agree - it does smell like Satan, arguably like Satan's "poo". 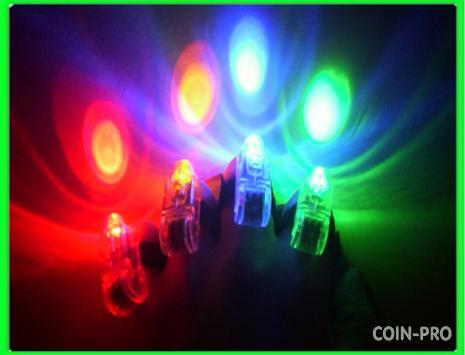 Dude, I so want those finger light thingies. I'm sure you guys will have a ball, especially the kiddlies! Happy birthday to Cal! Just reading about these party favors makes me happy. 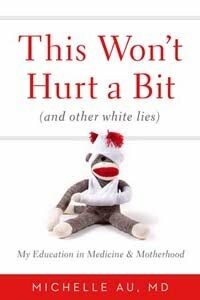 So, there. Rock on with the party. Happy Birthday, Cal! FINGER FLASHLIGHTS ARE SO AWESOME!!! I'm jealous. I am about to turn 40 and I think whoopie cushions are hysterical. And rubber chickens. But I also think real farts are pretty funny too so it kind of all makes sense. I am not a rube from the sticks either (as if any of them read your blog), I just think this makes me a somewhat normal guy. I tell my wife and teenage daughters all the time that all boys are stinky and smelly and creepy and disgusting so they should avoid them at all costs.